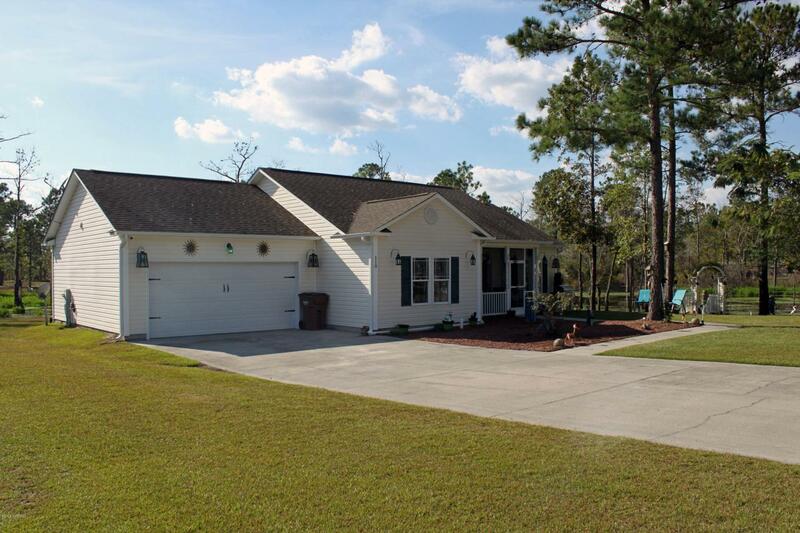 This cozy 3 bedroom, 2 bath home is nestled on almost 2 acres with a large pond stocked with bass and catfish. Beautifully landscaped with Willow trees. 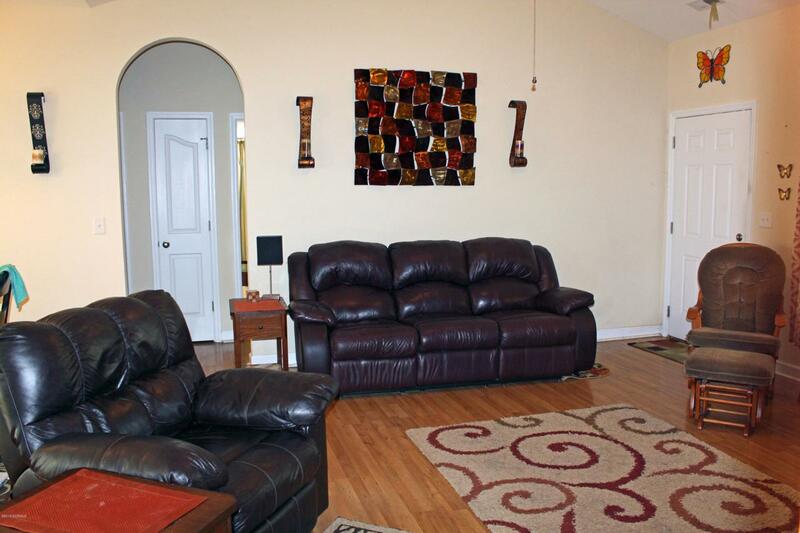 The home features vaulted ceilings and laminate wood floors. 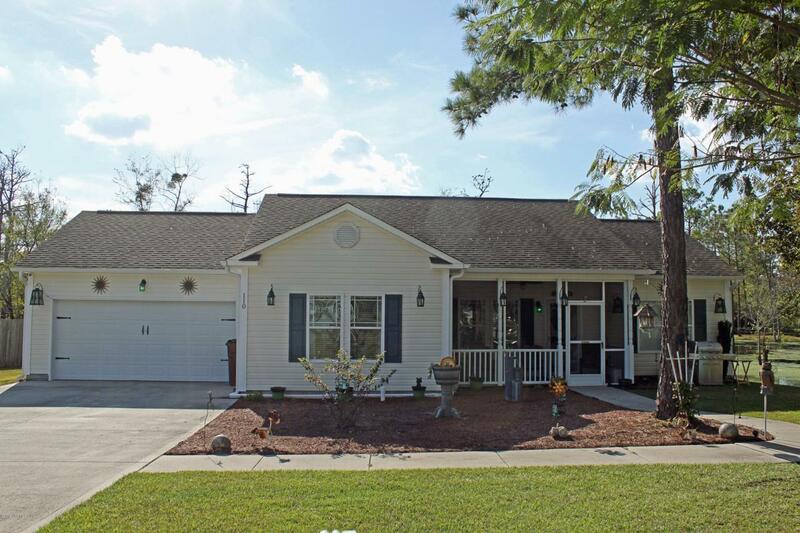 Trey ceiling in the master, Jacuzzi tub, walk in closet, public water and separate well for irrigation, screened in front porch, New HVAC unit (August 2018), surveillance system, upgraded appliances, beautiful view of the pond from the kitchen and dining area with sliding door that opens up to the back patio. This is a unique and beautiful property that is a must see. 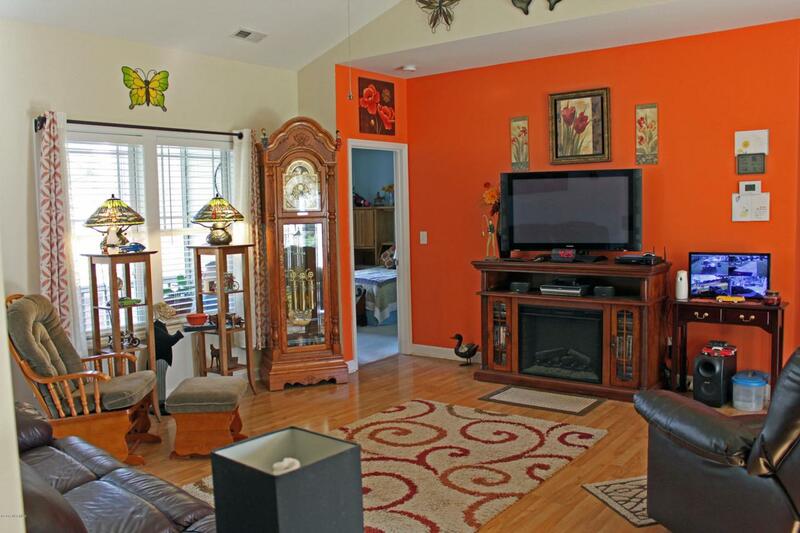 Listing provided courtesy of Ronell R Rimes of Century 21 Action, Inc..